It’s not just website developers and graphic designers who are experiencing a boom in today’s workforce. Quality content developers are also finding lucrative and innovative positions, both remotely and in an office setting. Whether you want to help nonprofits gain the grant money to keep their operations afloat or are eager to top the search engines with targeted content, your career options in the content industry are diverse and growing. Content development is a rapidly growing industry, with a 10 percent increase in job growth expected over the next decade. As search engine analytics refine the process of presenting quality content, content developers who understand search engine optimization and possess the ability to provide understandable information to consumers will be at a premium. Content development encompasses a whole host of different careers and industries. For example, technical writers—a mainstay in the corporate sector—are focused on providing written instructions to consumers or employees, while grant writers aid nonprofits and individuals in securing funds to fuel research and community initiatives. Meanwhile, editors and writers have branched out from print media into working for online news sources. Even script writers and translators fall under the umbrella of content development, which makes the field a vibrant one with potential for diversification or specialization. The variety of career paths in content development also means there’s a variety of ways to be employed. For those with an entrepreneurial bent, working freelance allows you to write your own paycheck and match your skills and interests. If the idea of working for yourself seems too risky, you can pursue technical writing, marketing or social media employment opportunities with established companies. Many enterprises offer remote positions for content development, which opens your options without the need to move. Anyone can write, but it takes a special set of skills to write effectively. If you’re interested in the content industry, additional education can help cement the fundamentals of grammar while also detailing the formatting expectations for different types of content. If you already possess a bachelor’s, you may want to pursue a graduate certificate or sign up for online or brick-and-mortar classes that specialize in a specific content type. 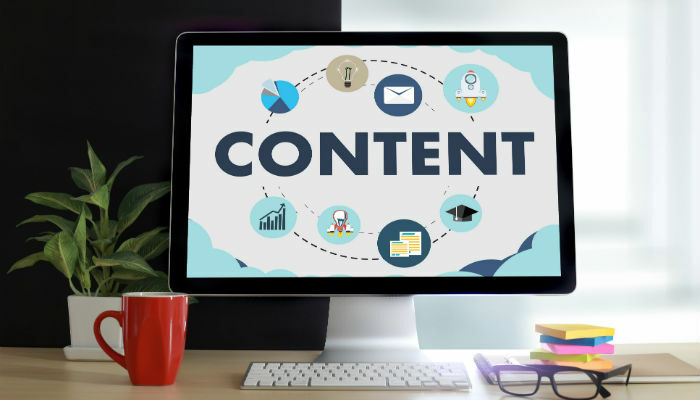 Content development is a varied and expanding industry that will only become more important as online search engines perfect the process of pairing consumers with the information they seek. Learning how to effectively develop and present content is a marketable skill, and specialized coursework can help you make the transition to this exciting field. To learn more about content development and how you can become part of it, read up on UTEP’s graduate program in technical and professional writing.